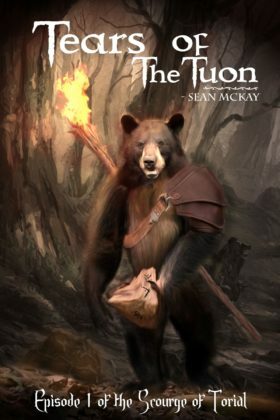 The maeuws, a cat-like race and ancient enemies of the tuons, have taken these cubs of the tuon priests to Thas, a heavily fortified city, by the order of Namal. He intends them as slaves and will not return them except at great cost to the Tuon Tribes. Book 1 of The Scourge of Torial series.